The lighting system of homes and businesses is the biggest cause of concern that consumes highest amount of electricity. It is very important to ensure that the shops are brightly lit in order to display the goods for sale properly and create an alluring effect. As such, LED down light manufacturers are now offering high beam down lights to manage the lighting systems of businesses and homes. In order to keep your utility bills lower, WSLEDLIGHT offers various down lights with LED technology for assistance. LED down light manufacturers has given us solutions that can reduce lighting and utility bills by up to 80%. This is the new age lighting solution that can be used in retain units, both new and old, along with other existing shops to replace the old and traditional lights. LED down bulbs use relatively lesser energy compared to halogen bulbs. Most importantly, these bulbs don’t heat up much and these are cool to touch. Buying halogen lights can be a recurrent expense, while buying LEDs prevents you from long-term expenditure. Once you buy these lights, it will last for a very long time to give you world-class lighting all around. 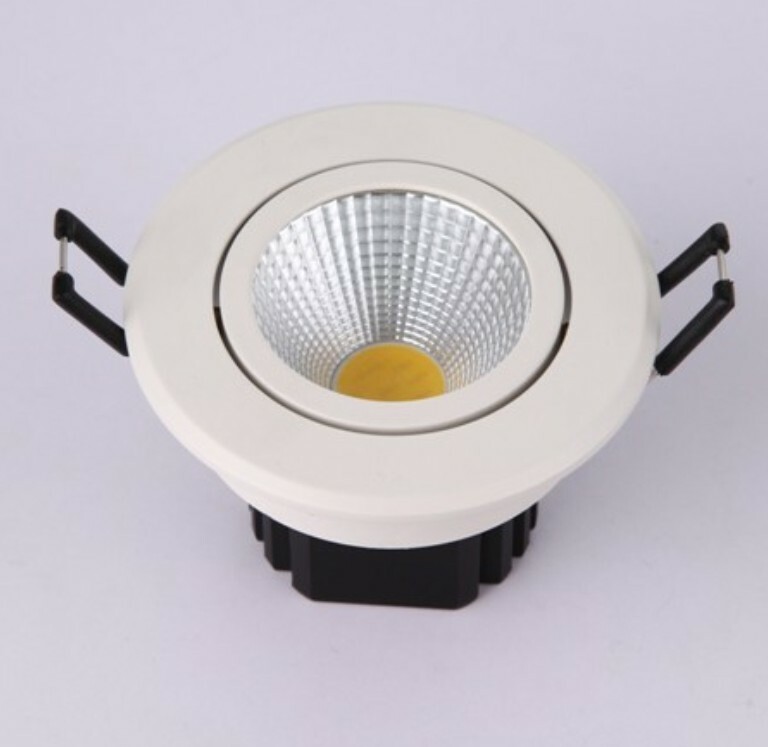 One of the greatest advantages of buying LED lights is that these bulbs come in various shapes and sizes, which makes them useful. You can install these lights in any part of the house or office and enjoy bright lights day and night. The advantage of retro-fitting together with reduced electricity like running costs makes these lights the most viable solution today.